Tommy and Shane tackle the recurring topic of aluminum wiring in homes. Also, a recent conversation regarding your home's water pressure reminds us of the importance of properly diagnosing repair concerns in your home. 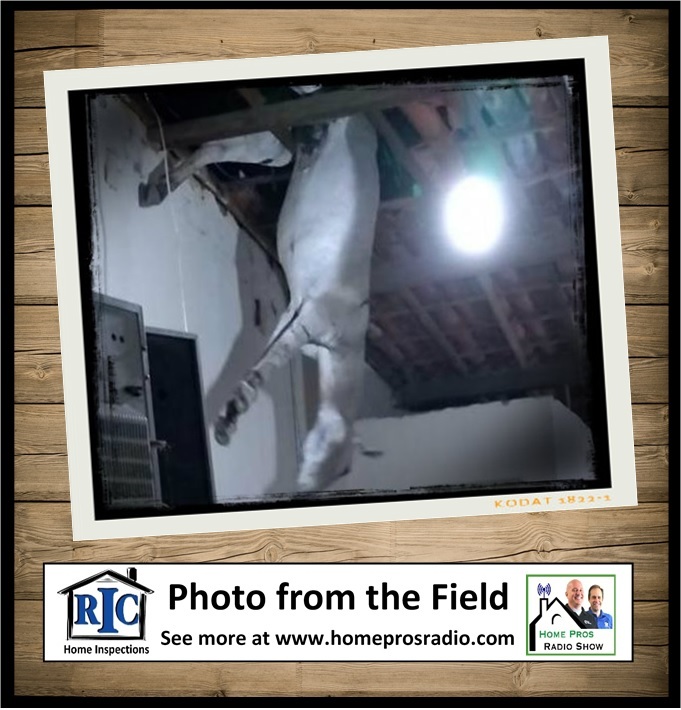 Plus, we share the story of a donkey who literally "drops in" on some unsuspecting homeowners.